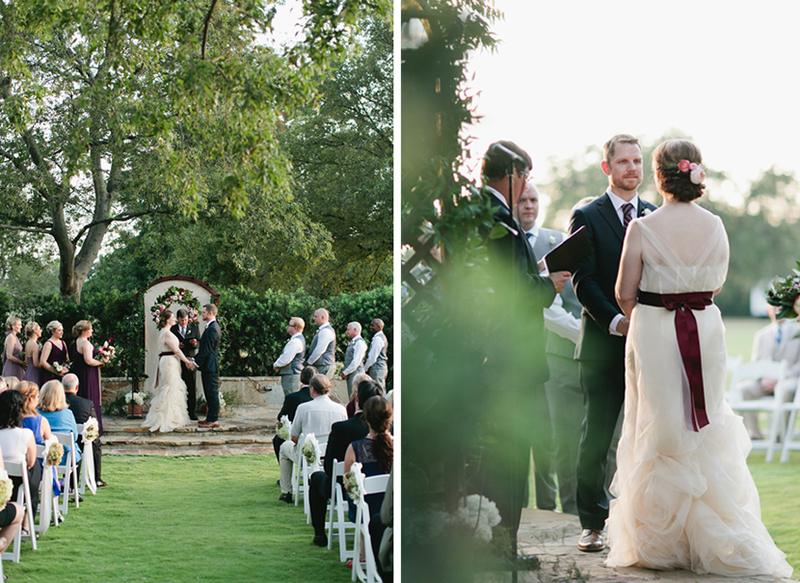 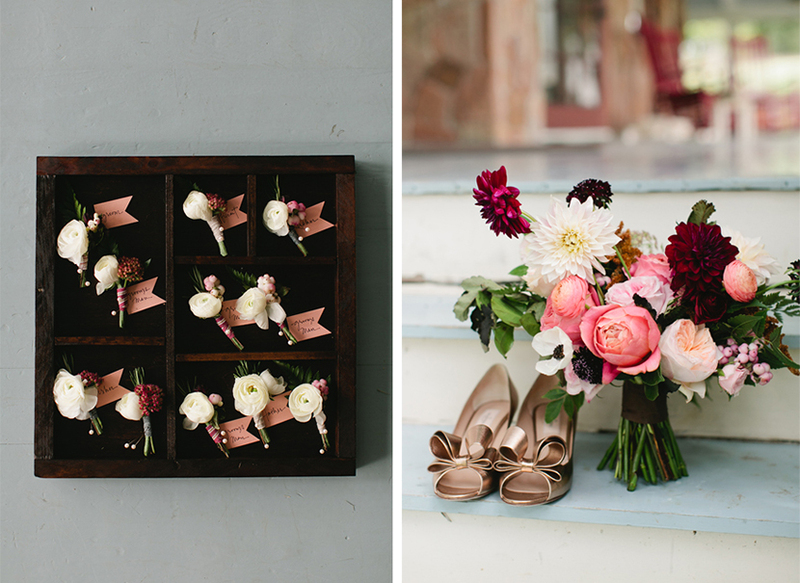 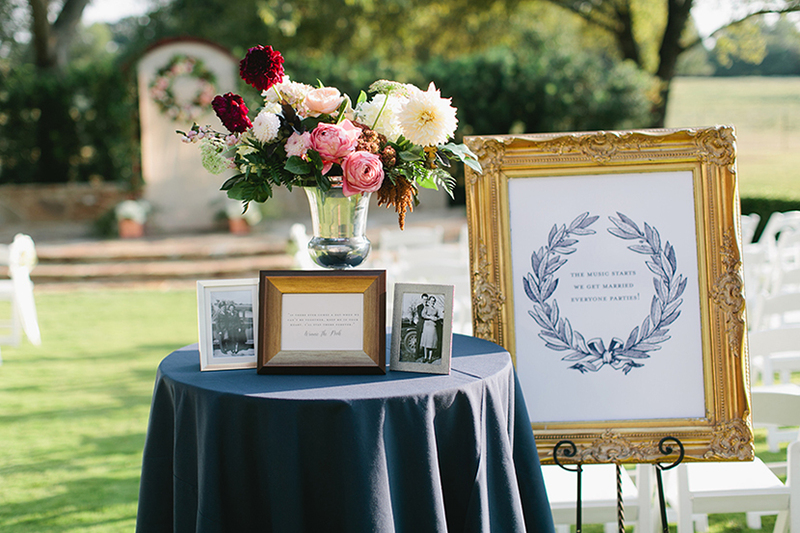 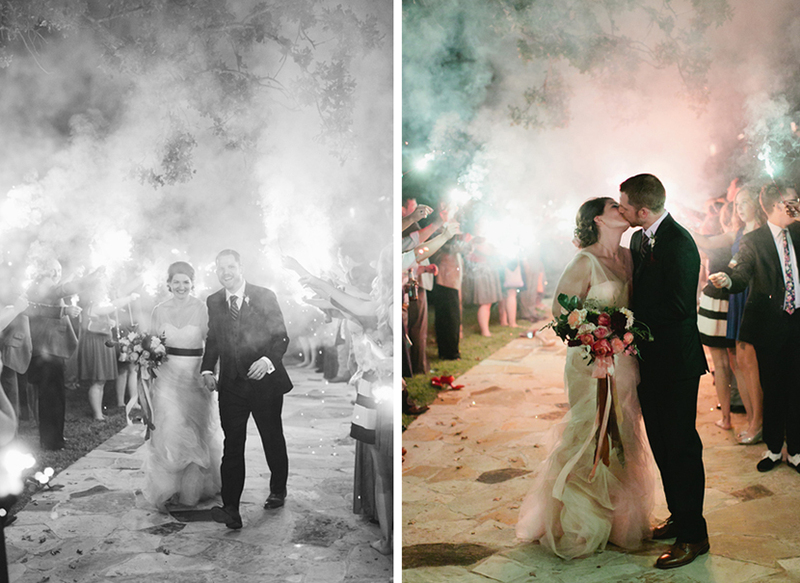 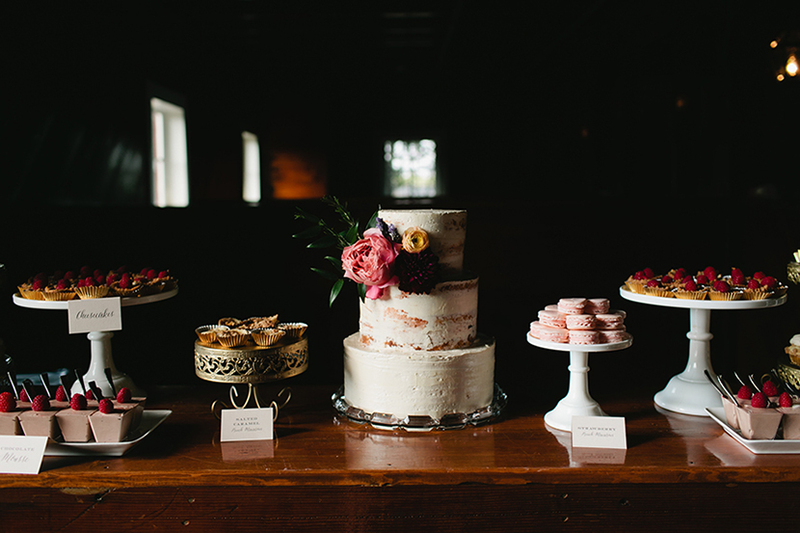 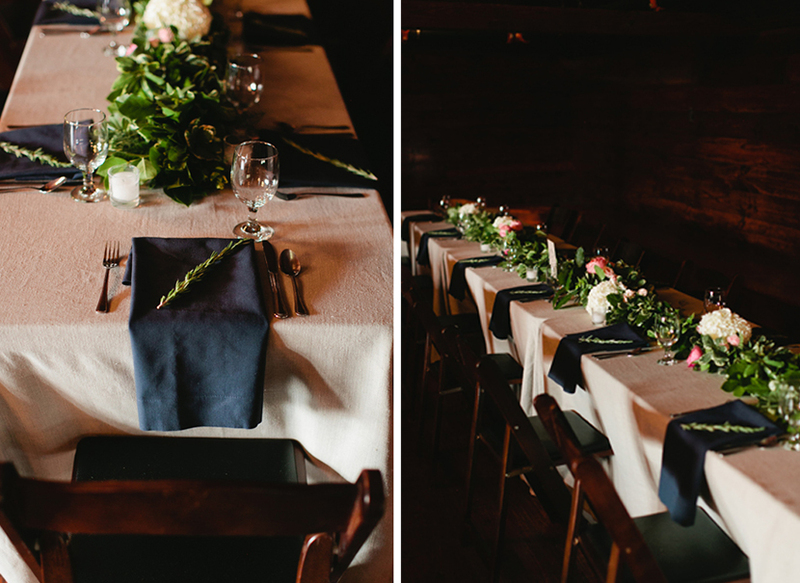 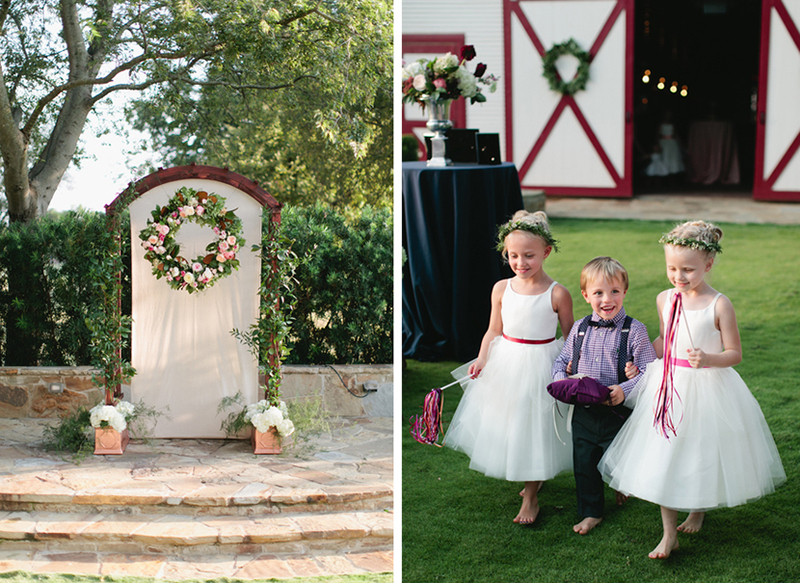 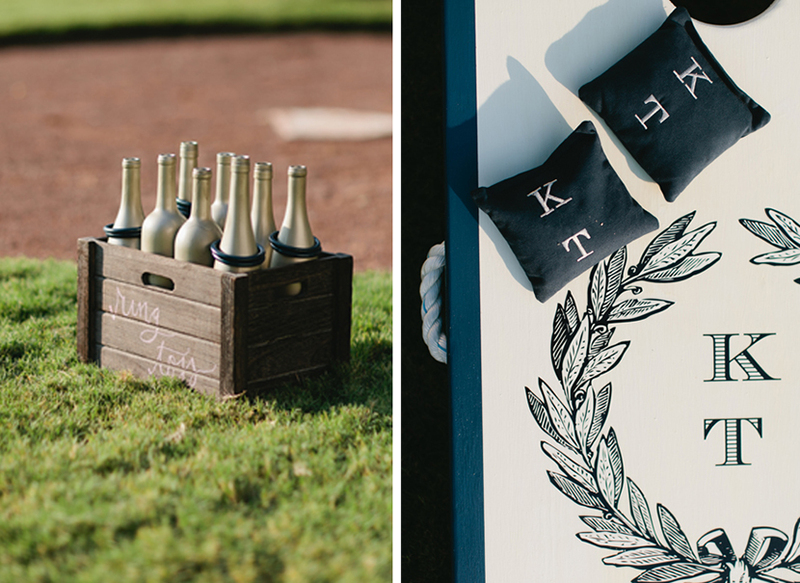 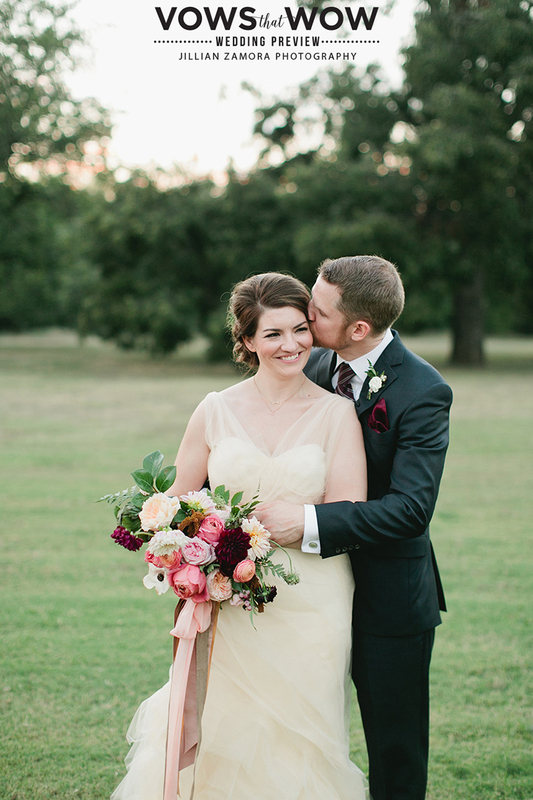 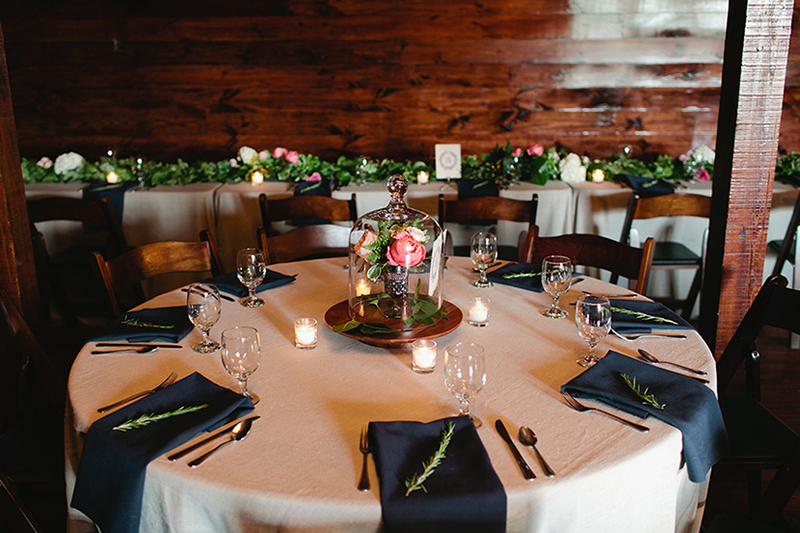 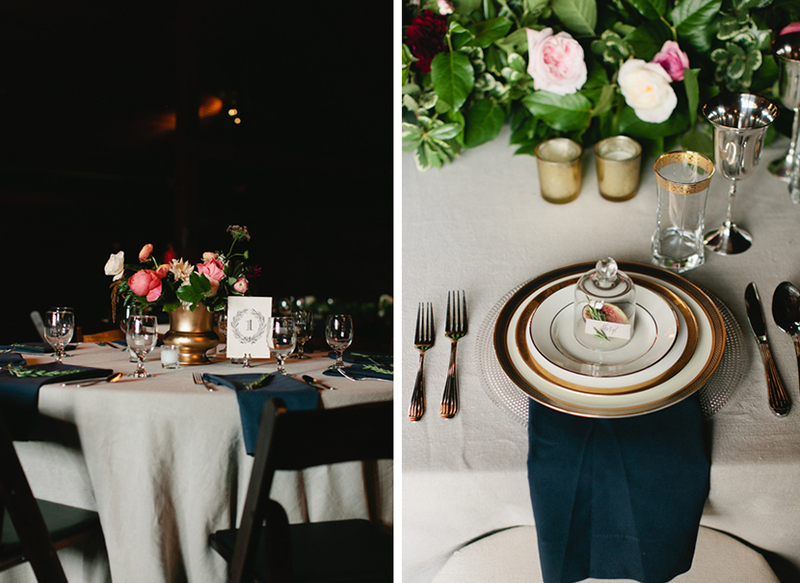 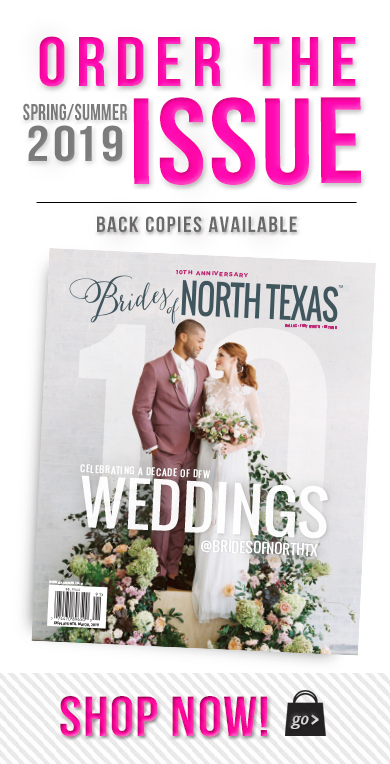 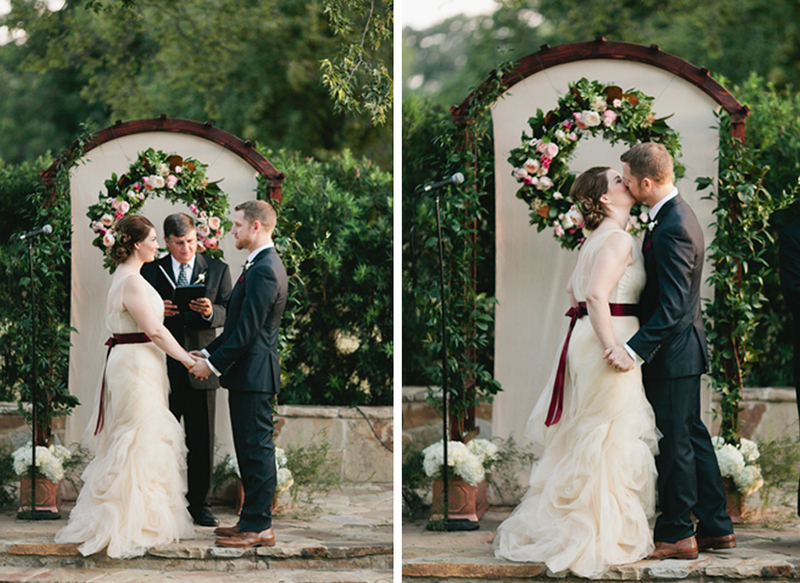 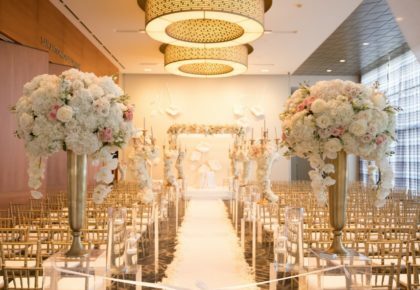 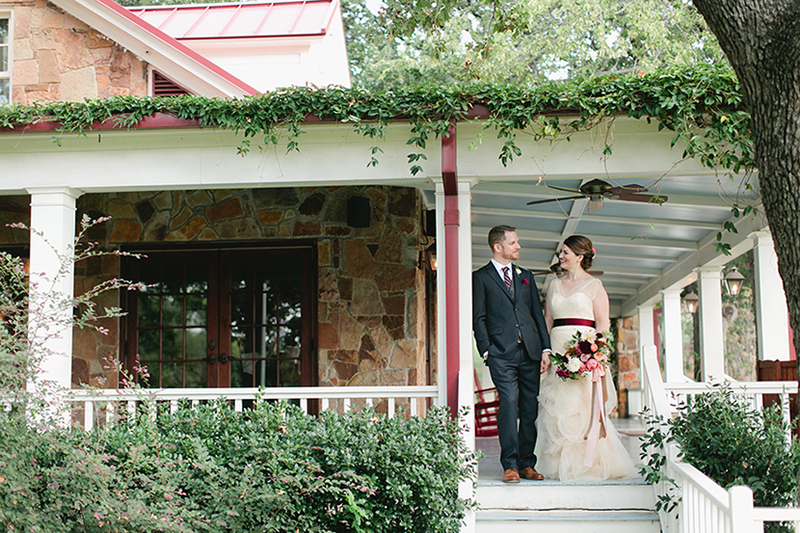 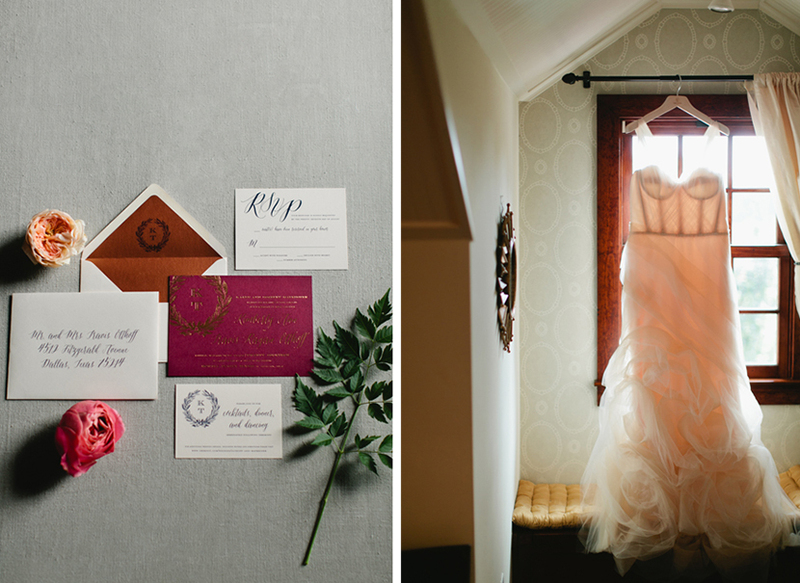 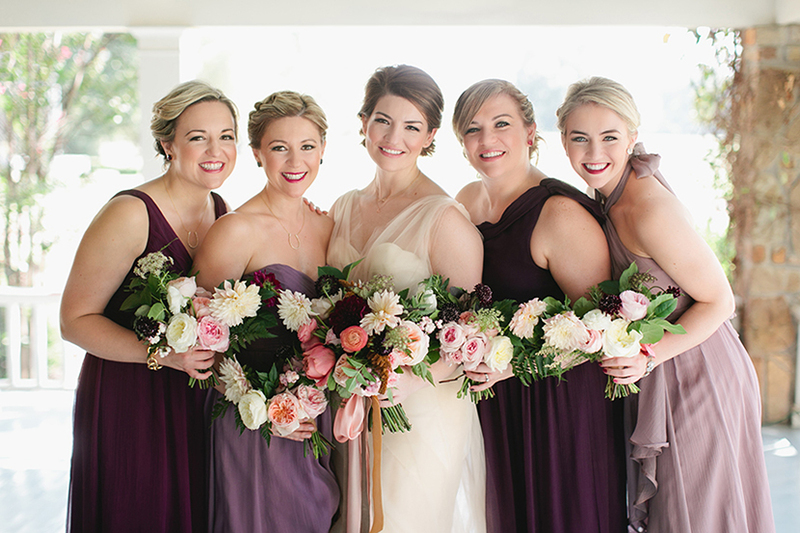 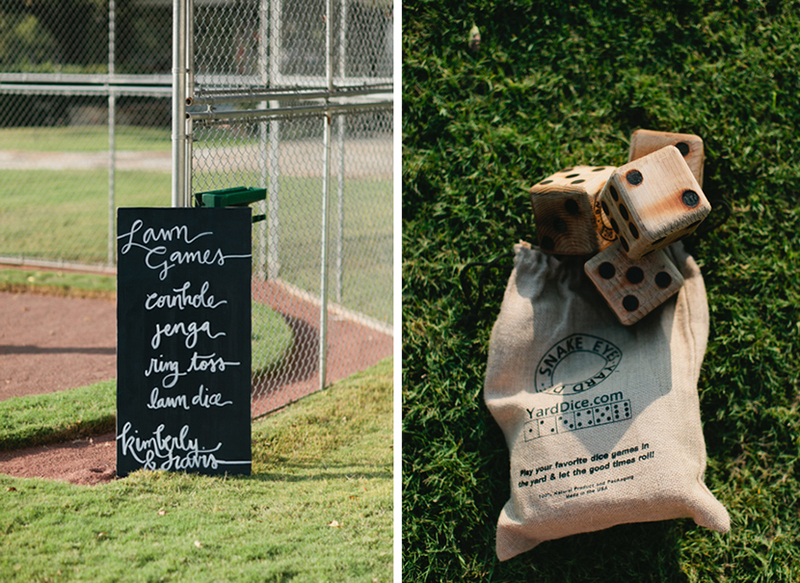 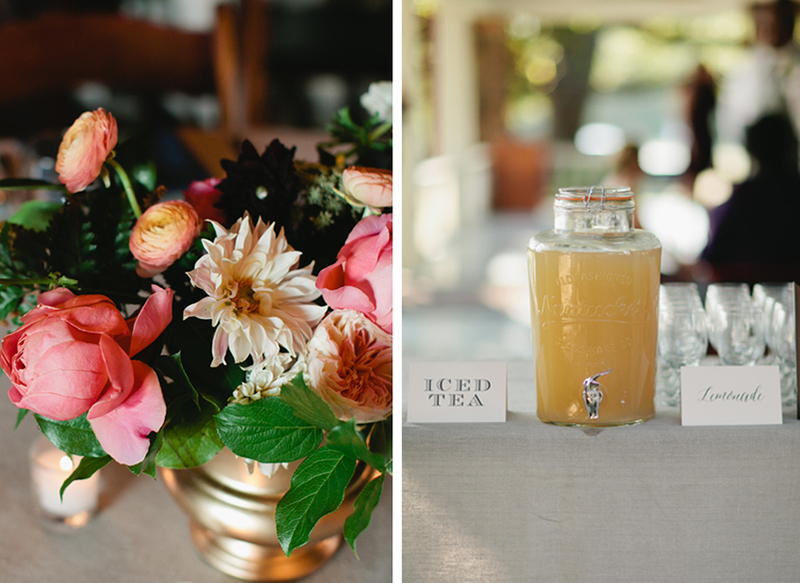 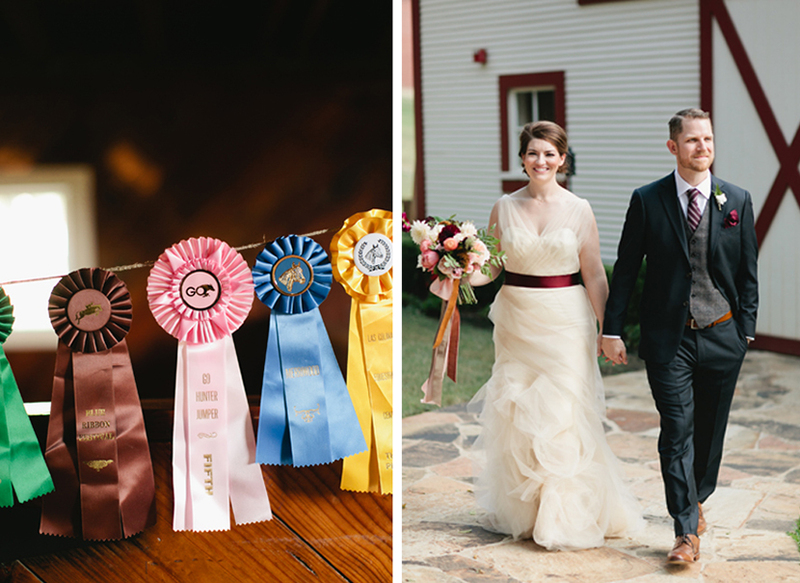 We just love this picturesque Texas Wedding by Jen Rios Weddings! 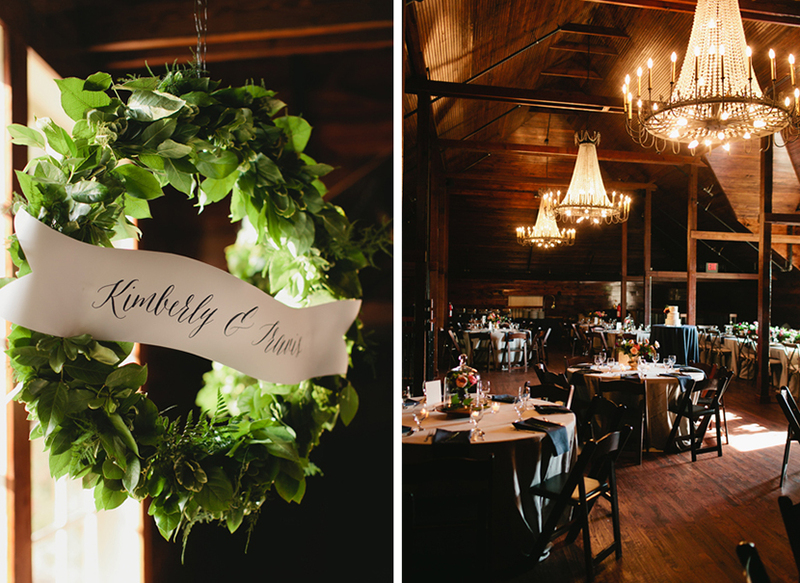 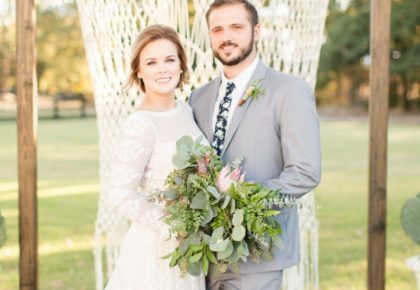 Travis and Kimberly tied the knot at Howell Family Farms, which was decorated to the hilt with amazing pieces from Posh Couture Rentals. 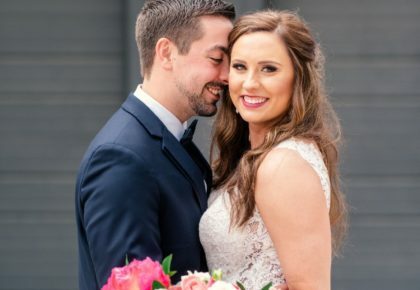 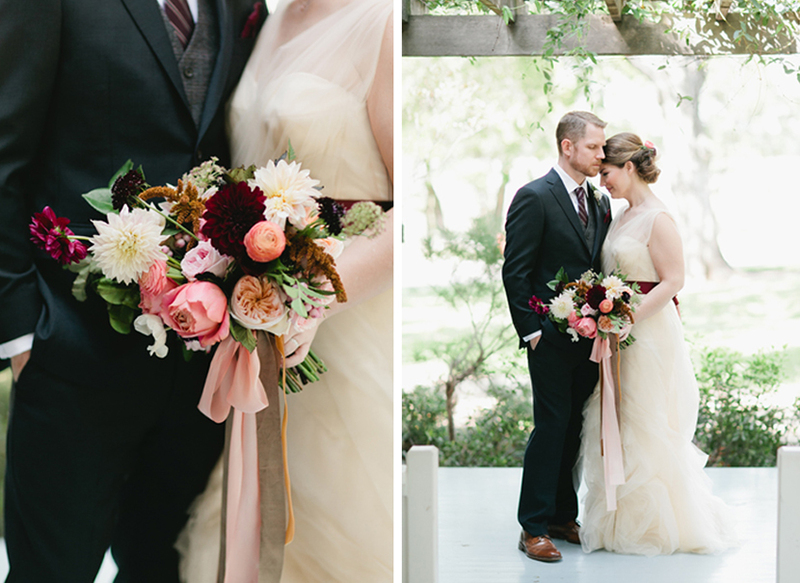 Kimberly’s blush gown was stunning and perfectly complemented by her accessories from Neiman Marcus. 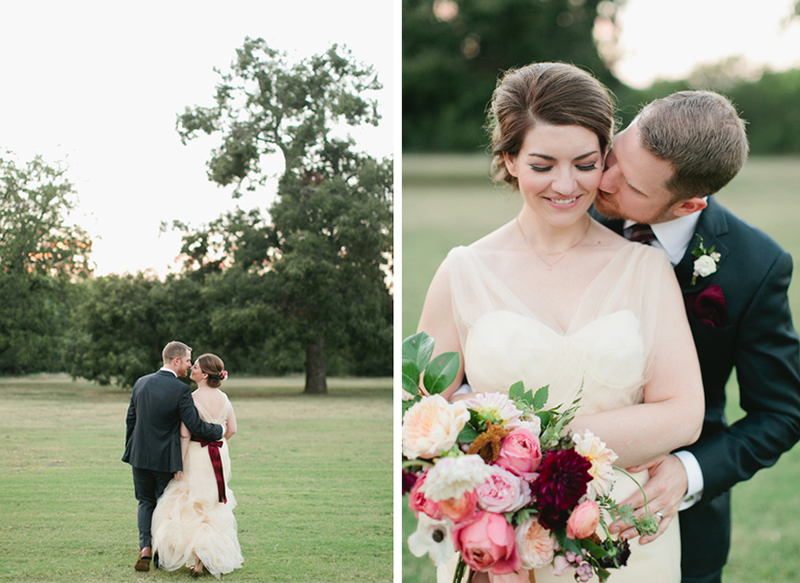 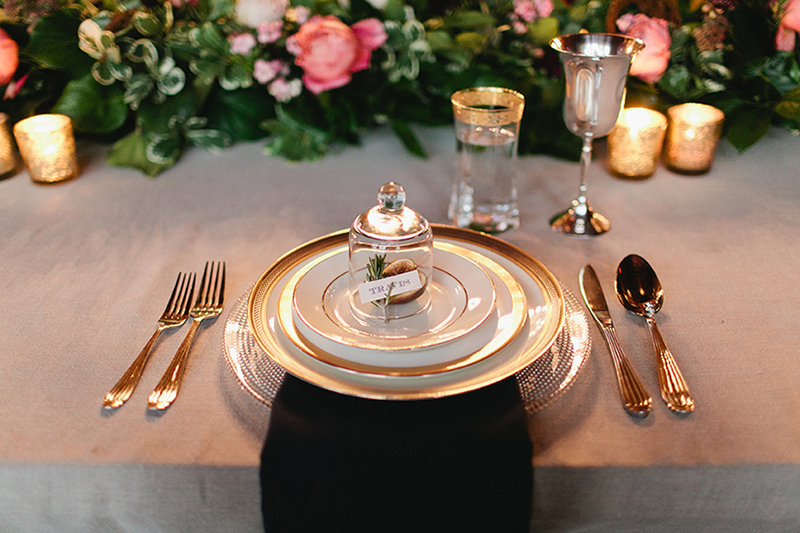 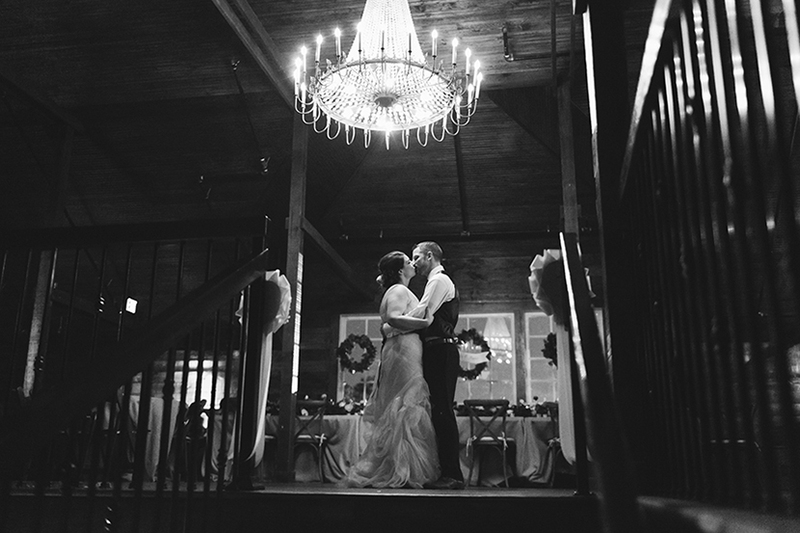 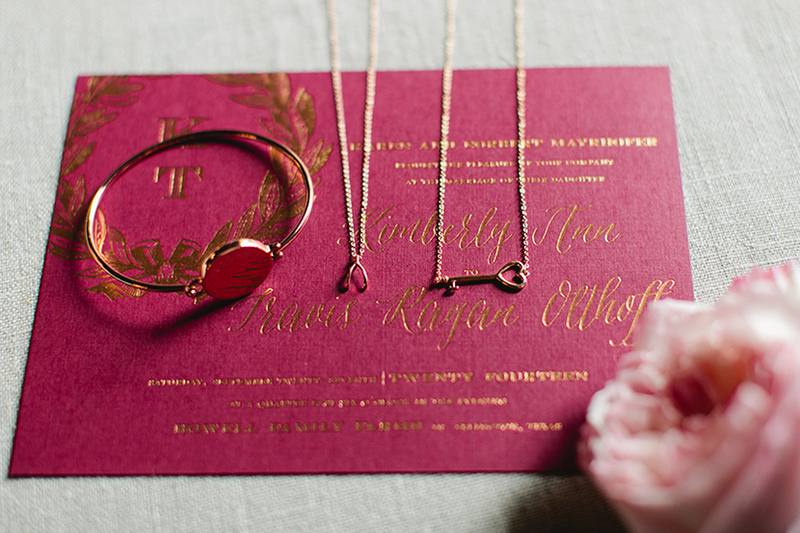 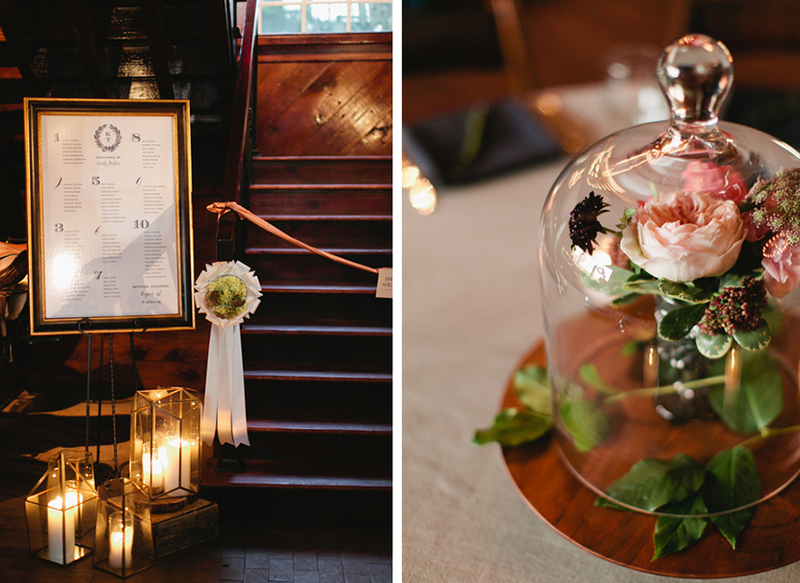 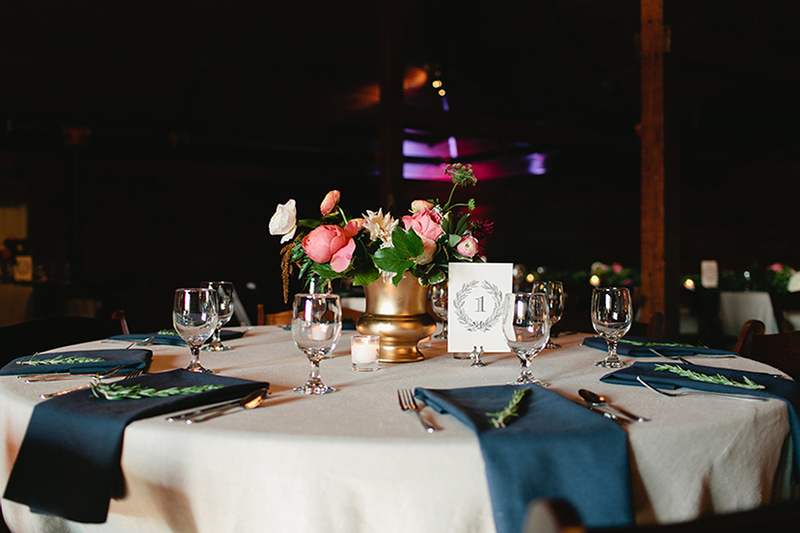 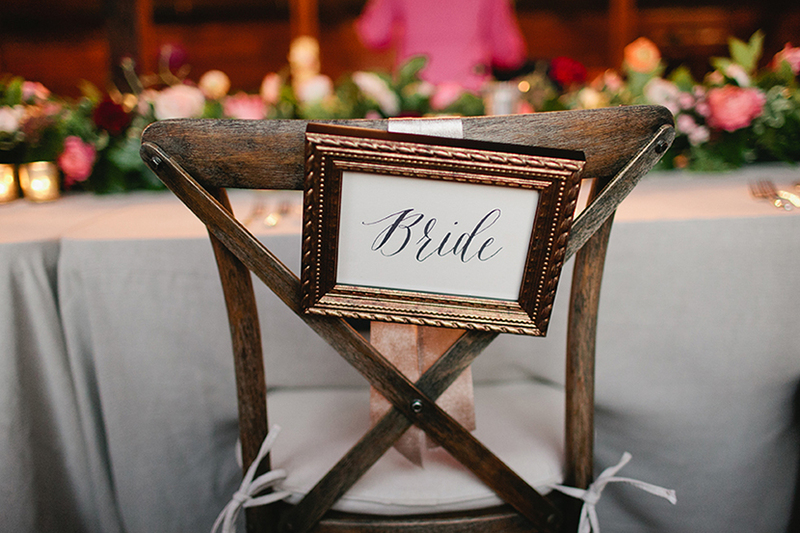 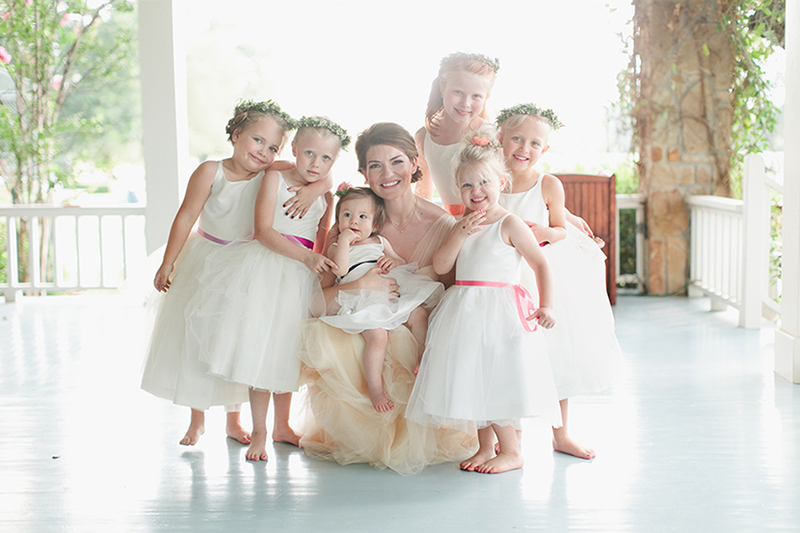 Jillian Zamora Photography captured every loving moment and each delicate detail to perfection. 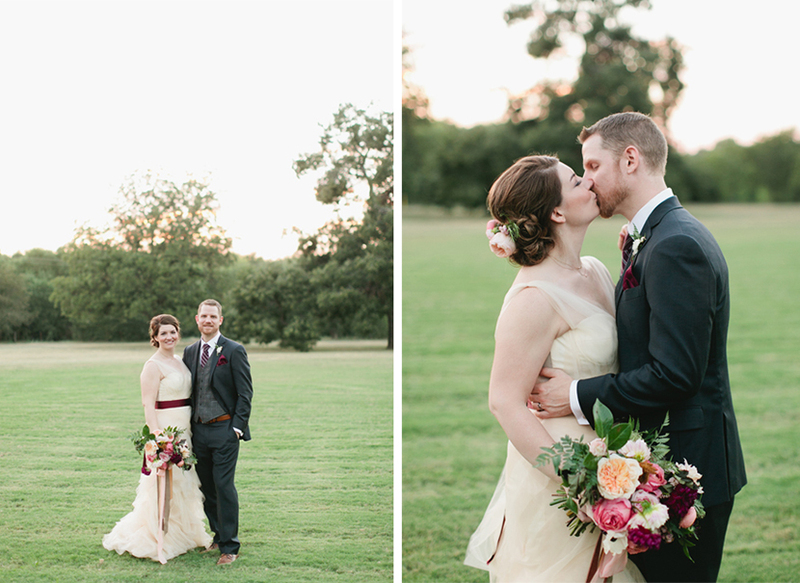 Congrats to Mr. and Mrs. Olthoff!